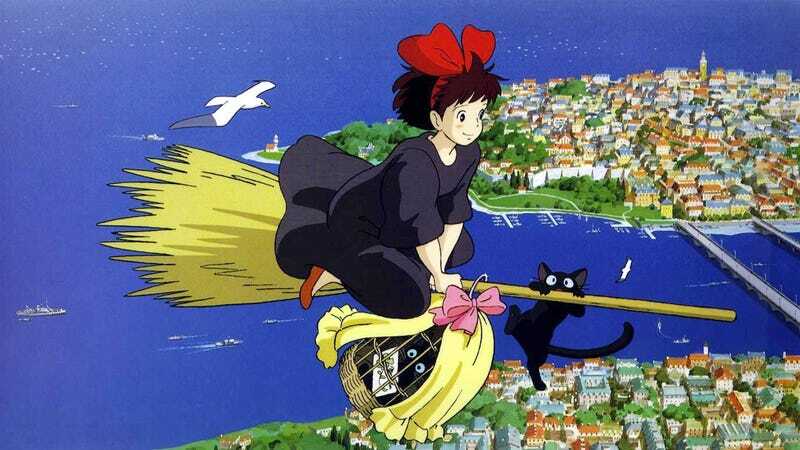 Witches gotta eat, witches gotta work — we learned that from watching Kiki’s Delivery Service as kids. But guess what? Etsy doesn’t give a crap about helping Kiki. The online sales platform for homemade goods is NOT scared of hexes, and it won’t let witches sell spells anymore. Etsy’s new guidelines ban “any metaphysical service that promises or suggests it will effect a physical change (e.g., weight loss) or other outcome (e.g., love, revenge) is not allowed, even if it delivers a tangible item.” It still allows tarot readings, astrological charts, and other occult-associated objects. Daily Dot’s Jaya Saxena interviewed several vendors, including one who talked about the old policy, where people could sell spells and hexes as long as they didn’t promise that they’d work, and as long as they came along with something tangible like a candle. Vendors peddling occult products are mad that their online side-hustle came to such an unceremonious end, and are petitioning to get it back. “Swathes of us have now had our sales and shop views tank, and there is great distress in the metaphysical community,” one vendor, who wished to remain anonymous, told the Daily Dot in an email. They’re also having a very lively discussion in Etsy’s forums that I do not recommend clicking through unless you have an hour to read about the semantics of metaphysical services, but I’ll leave you with a highlight!